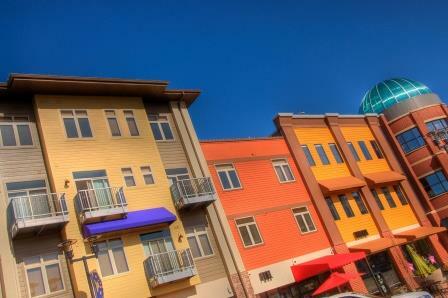 Are you considering moving to West Des Moines? If you don't know already, then you will soon see that West Des Moines has so much to offer and such a variety of options. West Des Moines was originally incorporated back in 1893, and has grown from a railroad town of 500 to one of the fastest growing communities in Iowa. Several national media publications have pronounced West Des Moines as a great place to live and work. Now, as a railroad town the city was known as Valley Junction, and began planning amenities and conforts from its inception. It was one of the first cities to have sidewalks, electricity, telephone service and other "new" luxuries at the time. 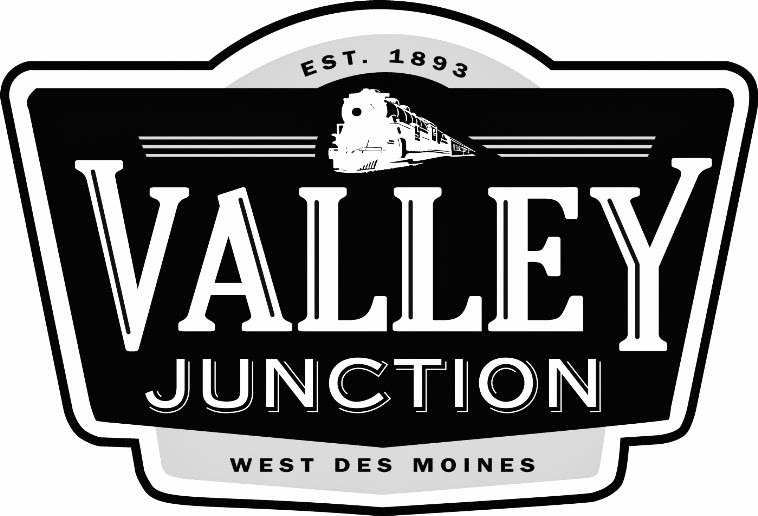 Valley Junction became West Des Moines in 1938 during the depression and set out to present a more suburban image, with even more progress incorporated into the new city design. Today the population of West Des Moines has grown to about 60,000 residents with over 13,000 single family homes. To the day, Valley Junction is still a great place to live and very sought after for first time buyers and know for its local weekly farmers market. The median cost of a home in West Des Moines is $140,000 plus, higher than any nearby cities, and much higher than the average $82,500 in the state and is located at the crossroads of interstates 35 and 80 and includes areas of Polk, Dallas, and Warren counties. The school district covers city residents, part of Clive and Urbandale, Iowa, and a section of Windsor Heights. There are eight grammar schools, two junior high schools, and excellent high schools such as Valley High School and Dowling Catholic High School. Much of the growth for West Des Moines has been to the West as areas like West Glen and Jordan Creek have expanded quickly, making it great for small businesses to set up shop. 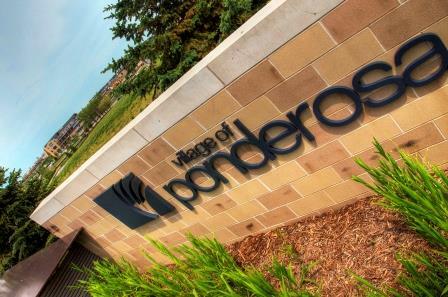 Areas such as the Village of Ponderosa border these districts and create unique atmosphere where you can live, work, and shop. 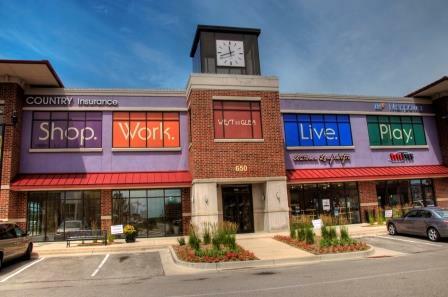 With this new mixed use of community in West Des Moines with homes, townhomes, condos, and lofts for sale makes it a very attractable place to live. The idea of being able to walk or ride your bike to the market area where you can shop, buy groceries, enjoy dinner, go to the gym, and just about anything else you want to do is appealing to many and the reason why a lot of West Des Moines residents will never leave. So as you shop around for a home in Western Suburbs of Des Moines, you might want to take a look a nearby cities such as Urbandale, Clive, and Waukee. 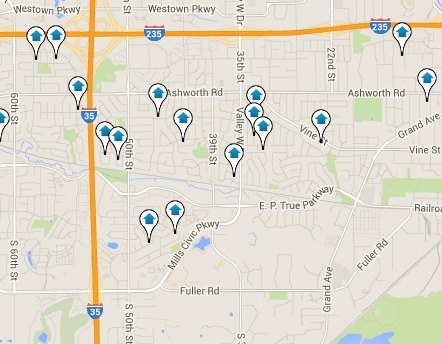 Many of the neighborhoods run together where one part of the street might be in West Des Moines and the other Waukee. Or you might find that if you live in West Des Moines, you might want to check out the school districts as some residents are located in Polk County and will must likely be attending West Des Moines Schools such as Valley High School, while other home owners might fall on the Dallas County lines and attend Waukee Schools. Either way, each city has much to offer we can assist with questions on all the local communities in and around the great city of West Des Moines.